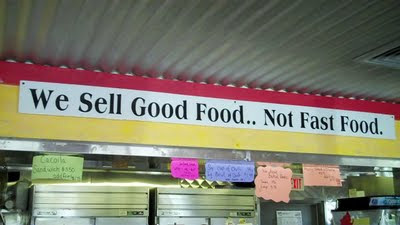 I was kinda sad this past weekend when I read about a place I visited on my National Hot Dog Month Tour. 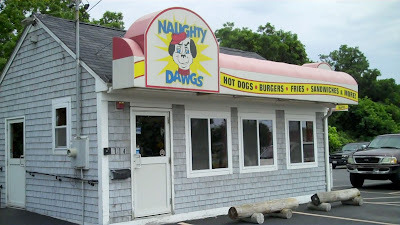 Naughty Dogs, a joint in Fairhaven I visited on July 24, is being evicted from their location. Their landlord gave them 30 days notice! The owners of Naughty Dogs received a thirty day notice to quit at the beginning of the month. Apparently local fans of the place are feeling sad about this great little place having to leave. Not for nothing, but if they lawyer up, they can stay until after Christmas! That would get them through the busy Christmas shopping season (it's right near a busy mall) and give them time to find a suitable new location. 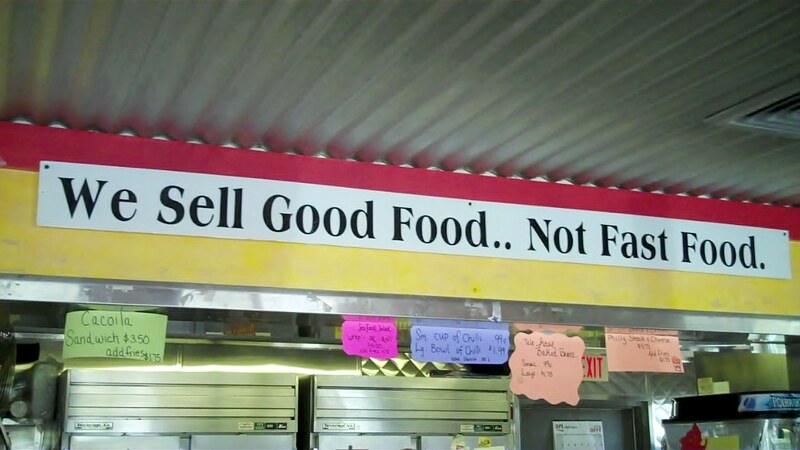 I went through the same thing with my hot dog truck. While it wasn't pleasant, I was able to get through the season. Whatever they decide to do, I wish them well. 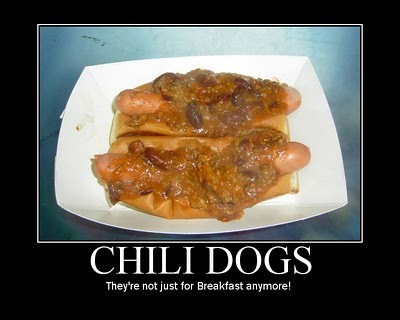 I will keep Hot Dog Nation abreast of these developments. Read all about it on South Coast News.